After Take Your Dog to Work Day was launched in 1999, thousands of offices began allowing dogs in the workplace. Google, Amazon, Facebook, and many independent corporations understand that dogs are an important part of their employees’ lives and how they can be beneficial in a work environment. Dogs provide comfort, calm anxiety, and can even make interpersonal relationships between humans more friendly. If you are able to bring your dog to your office, you probably are aware of the limitation that holds. 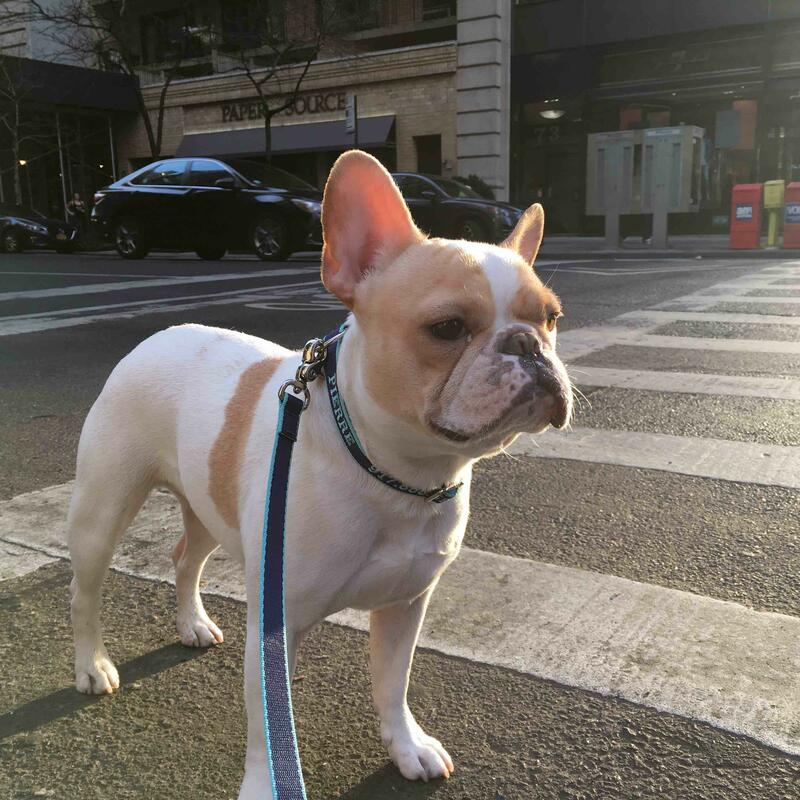 These limitations can restrict you from providing for your dog during the workday, but a dog walker can help! Dogs need to be let outside to eliminate every three to four hours during the day. Does your work allow you to step away for twenty minutes every four hours? Chances are you have one lunch break and might have short breaks through the shift, but not enough to let your dog out frequently. In order for your dog to release energy and maintain his or her health, your dog needs daily walks of more than thirty minutes. If you spend your lunch break walking your dog, when are you supposed to eat? Also, many office dress codes do not allow for walk-friendly attire. You probably don’t walk your dog in the same kind of clothes you spend your day at the office in. And if your dog doesn’t get enough time outside, even the best-behaved dog can become a nightmare at work. Barking, whining, begging, and running around just doesn’t cut it in an office environment. Not only are you distracted, but your co-workers are, too. Extreme distraction can lead to frustration, a decline in productivity, and you might get into trouble for it. A day at the office can be long and stressful, and certainly everyone would rather take along their canine companion. If your office allows dogs, you are in luck—but still have to consider your dog’s needs. A dog walker can help. You will have someone who can meet you at home or at the office and can negotiate where and when to drop off your dog. These walks can be much longer than you would be able to give your dog during a regular workday. Also, they can be more frequent, leaving you to complete your tasks and projects. Once your dog has relieved him or herself, walked enough to burn off steam, and is calmer, he or she will be less likely to distract you and your co-workers. Dog walkers can work with your schedule, and you know that a professional will be making sure your dog gets the best out of each day. Most people aren’t fond of being cooped up in an office all day; your dog isn’t a fan either. Dog walkers can make sure that your dog’s needs are met and help you stay productive at work.